When considering the implementation of a trauma-informed care (TIC) approach to service delivery, the principle of Safety is often neglected. Creating a trauma-informed environment entails attending to both the psychological and physical safety of service providers and recipients. 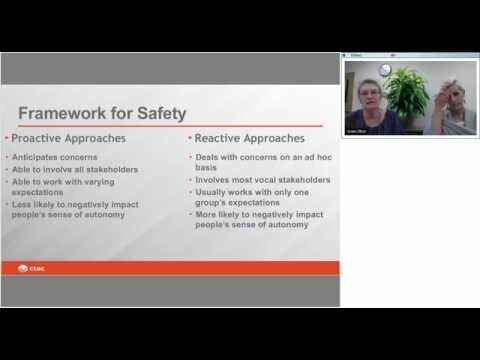 This interactive webinar will guide participants through a deeper exploration of Safety and allow attendees to contrast and compare current practices with TIC aligned alternatives. Participants will be asked to critique their own current environments and brainstorm small and large changes they can make to better align their current practice space with a TIC approach.